The CIPOS™ module family offers the chance for integrating various power and control components to increase reliability, optimize PCB size and system costs. 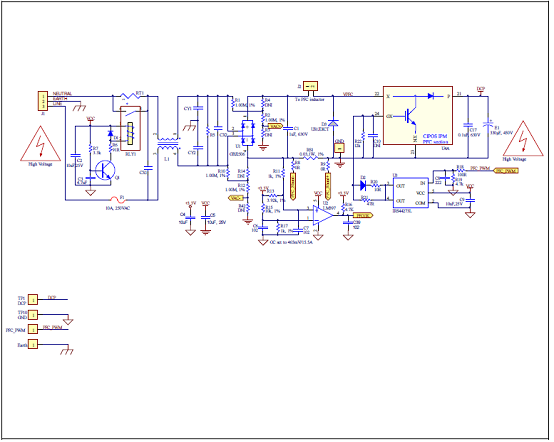 It is designed to control three phase AC motors and permanent magnet motors with single phase PFC in variable speed drives for applications like an air conditioning and low power motor drives. The package concept is specially adapted to power applications, which need good thermal conduction and electrical isolation, but also EMI-save control and overload protection. TRENCHSTOP™ IGBT3 and anti-parallel diodes are combined with an optimized SOI gate driver for excellent electrical performance. 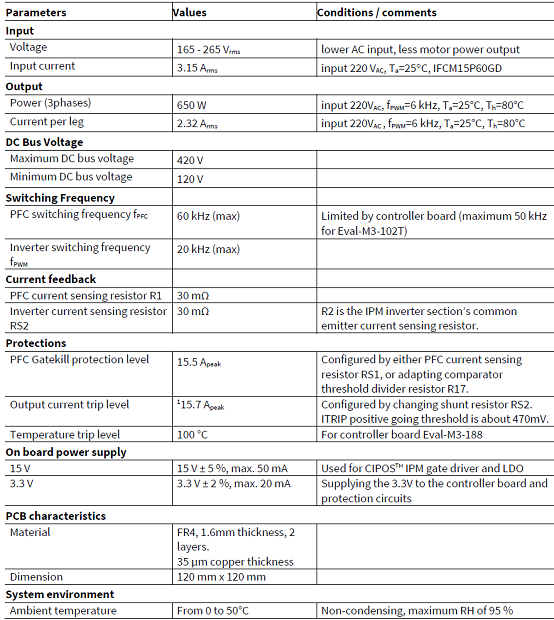 This user manual provides an overview of the evaluation board Eval-M3-CM615PN including its main features,key data, pin assignments and mechanical dimensions. 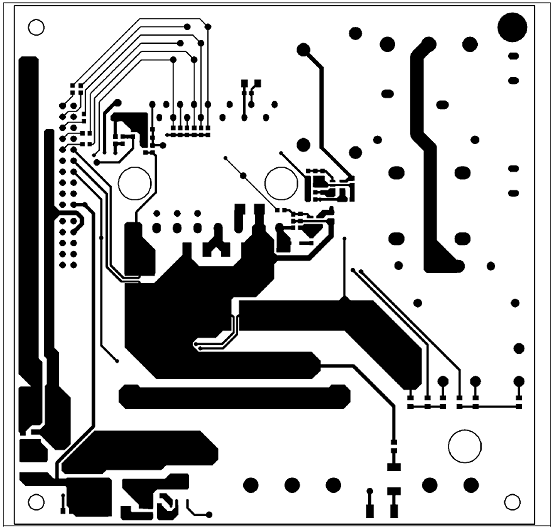 Eval-M3-CM615PN is an evaluation board as part of the iMOTION™ Modular Application Design Kit. 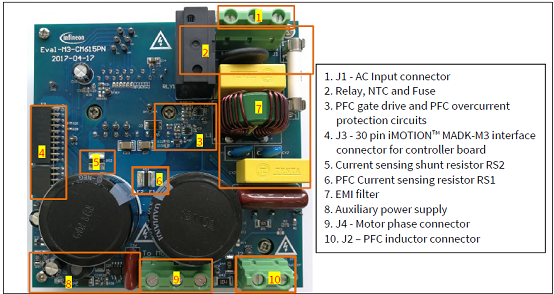 This powerboard includes a PFC integrated 3-phase CIPOS™ Mini Intelligent Power Module (IPM) for motor driveapplication. 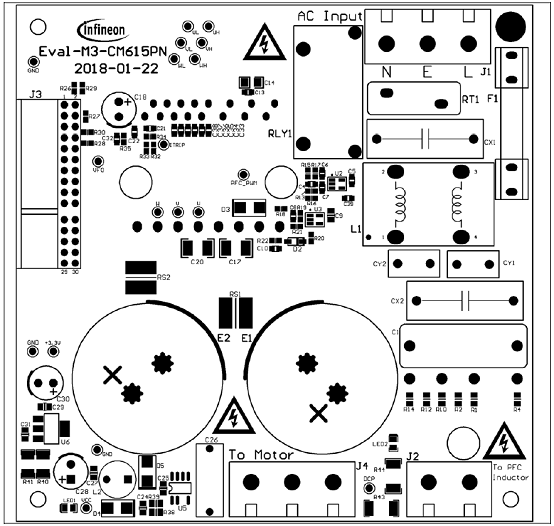 In combination with the control board equipped with the M3 30pin interface connector such asEVAL-M3-102T, it features and demonstrates Infineon’s CIPOS™ Mini IPM technology and Advanced MotionControl Engine (MCE 2.0) technology for permanent magnet motors drive over the full speed range. The inverter section has 600V of voltage and 15A of current rating, and the PFC section has 650V of voltage and30A of current rating. It is optimized to major home appliances like air conditioners and low power motor dirveapplication with high frequency switching operation of power factor correction. 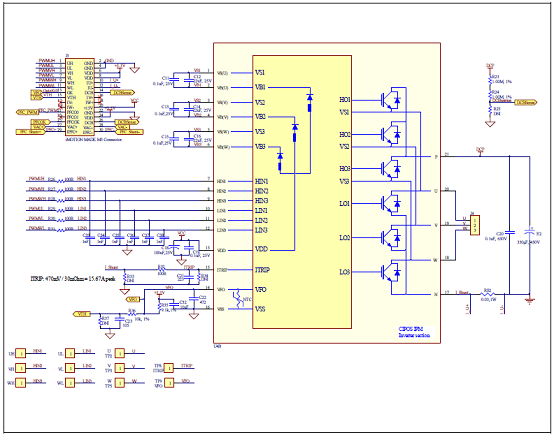 This evaluation board Eval-M3-CM615PN was developed to support customers during their first steps designingapplications with CIPOS™ Mini PFC integrated IPM IFCM15P60GD and running any permanent magnet motor viasensorless sinusoidal control. The Eval-M3-CM615PN evaluation power board is a part of the iMOTION™ Modular Application Design Kit formotor drives (iMOTION™ MADK). 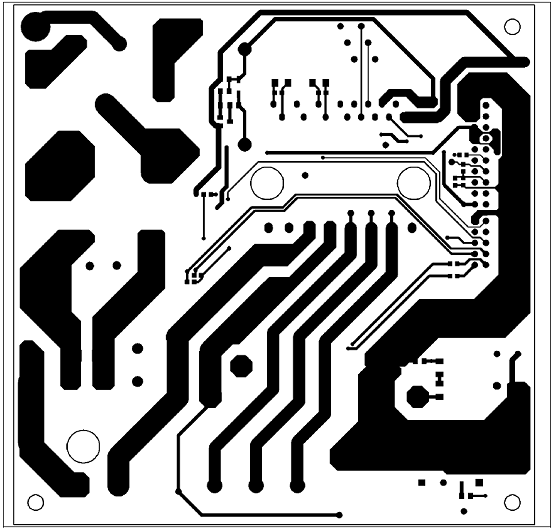 In order to run a motor, the matching control board is required to interfacethis power board. The MADK platform is intended to use various power stages with different control boards. These boards caneasily be interfaced through the 30-pin iMOTION™ MADK M3 such as Eval-M3-102T, or the 20-pin iMOTION™MADK M1 interface connector to control board. This board is equipped with 30-pin M3 connector and isintended for single motor control only. 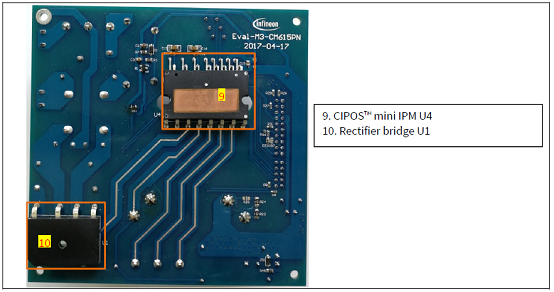 This evaluation board is designed to give Easy-to-use power stage based on the Infineon ’ s CIPOS™ MiniInteligent Power Module (IPM). 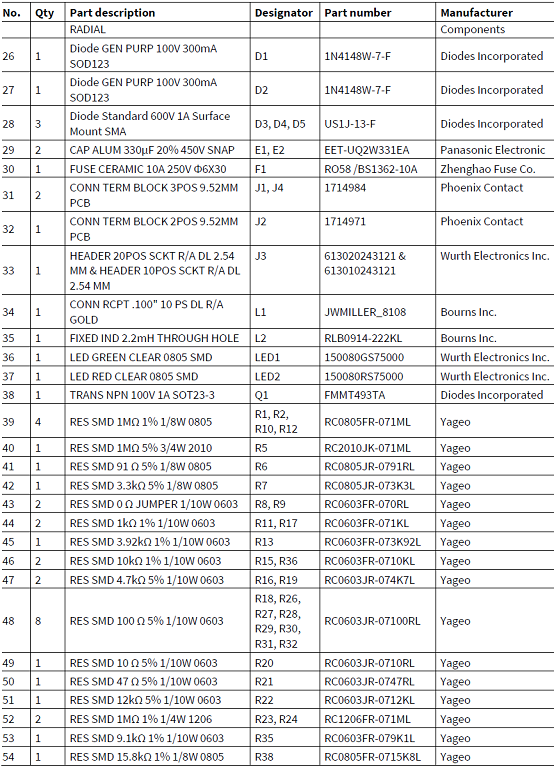 The board is equipped with all assembly groups for sensorless field orientedcontrol (FOC). It provides a single-phase AC-connector, rectifier, a PFC inductor connector, Boost PFC and 3-phase output for connecting the motor. 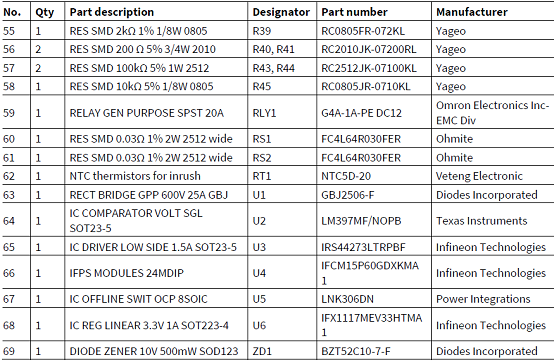 The power stage also contains emitter shunts for current sensing and avoltage divider for DC-link voltage measurement. The Eval-M3-CM615PN evaluation board is available through regular Infineon distribution partners as well as onInfineon ’ s website. 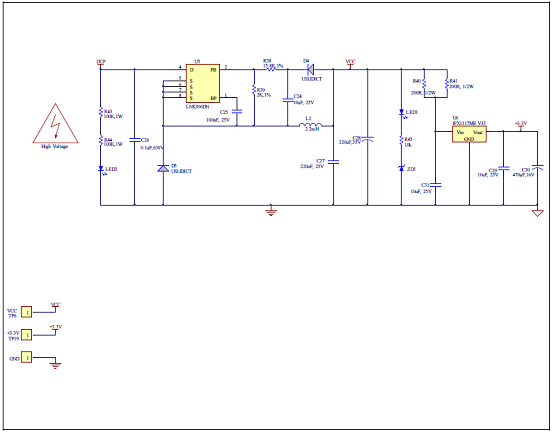 The features of this board are described in the main features chapter of this document,whereas the remaining paragraphs provide information to enable the customers to copy, modify and qualifythe design for production according to their own specific requirements. Environmental conditions were considered in the design of the Eval-M3-CM615PN, but it is not qualifiedregarding safety requirements or manufacturing and operation over the whole operating temperature range orlifetime. 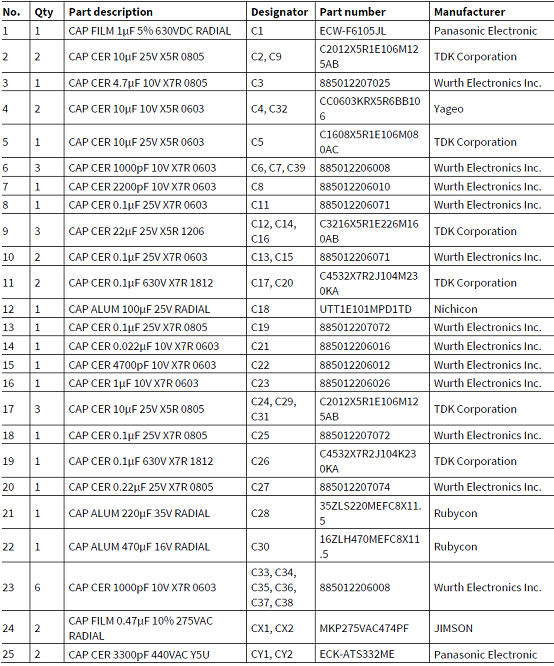 The boards provided by Infineon are subject to functional testing only. 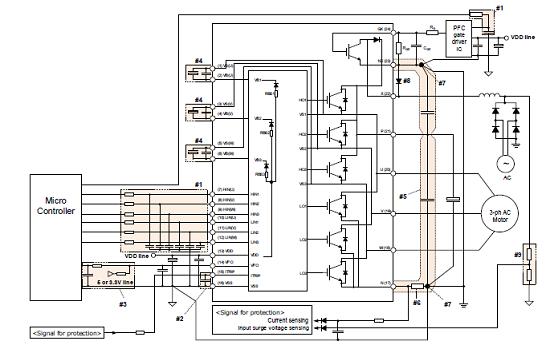 The block diagram of the Eval-M3-CM615PN is depicted in Figure 2. 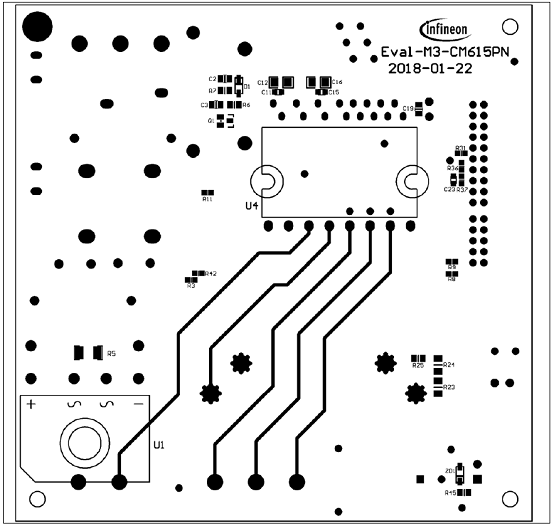 This evaluation board includes an EMI filterand soft power up circuit, 30 pins iMOTION™ MADK-M3 interface connector, auxiliary power supply to provide15V and 3.3V, PFC gate dirve circuit and the CIPOS™Mini IPM IFCM15P60GD. Eval-M3-CM615PN is an evaluation board for motor drive applications with single phase PFC integrated 3 phaseIPM. Combined in a kit with one of the available MADK control board options, it demonstrates Infineon’s motioncontrol IC and IPM technology for motor drives with single phase PFC.